Andrew Dixon and George Andrew Dickson (commemorated here) and G.A. 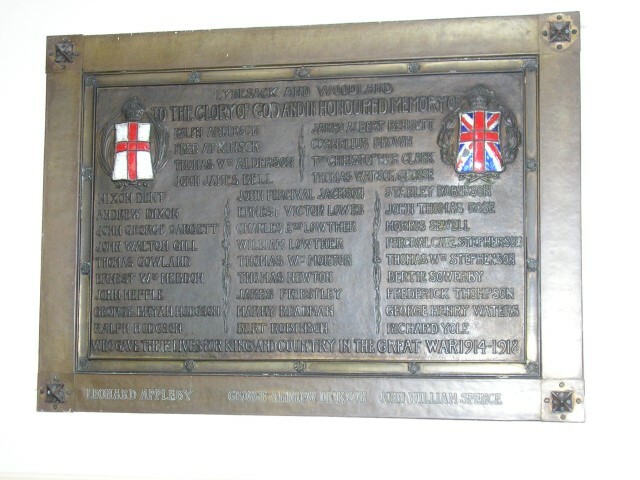 Dixon (Copley War Memorial) are believed to be the same person. We believe that 58297 Lance Corporal G.A. Dickison, 12/13th Bn., Northumberland Fusiliers died 8 September 1918 is the correct identification.